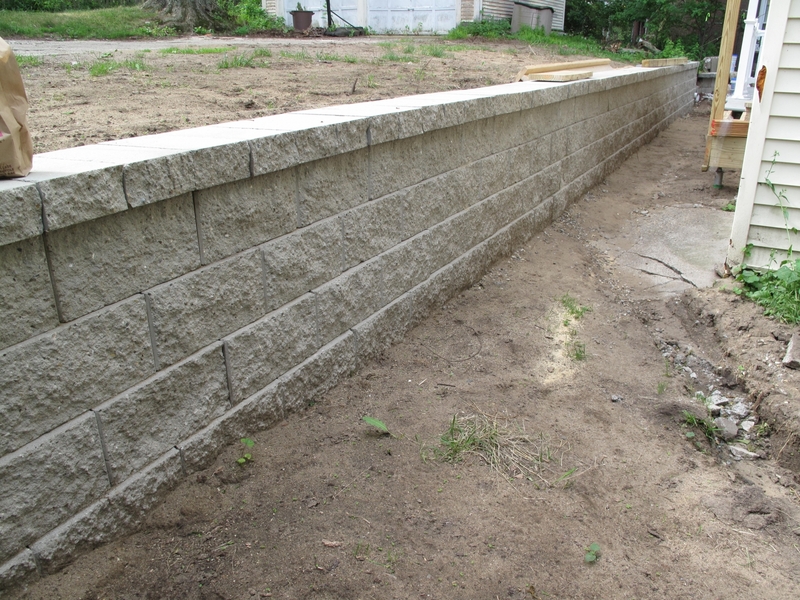 Retaining walls are rigid walls used for supporting soil mass laterally so that the soil can be retained at different levels on either a single side/ or in some cases, two sides. 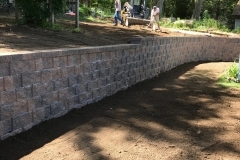 Retaining walls are structures designed to restrain soil to a slope that it would not naturally keep to (typically a steep, near-vertical or vertical slope). 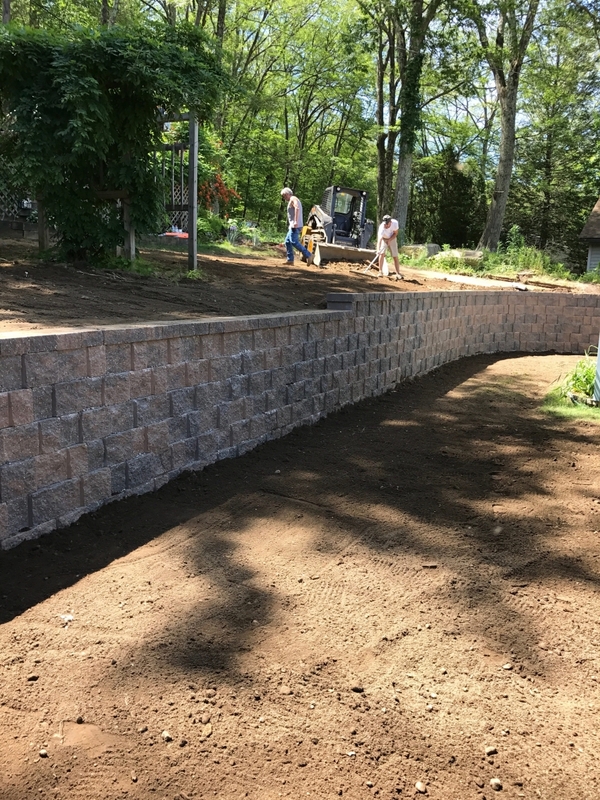 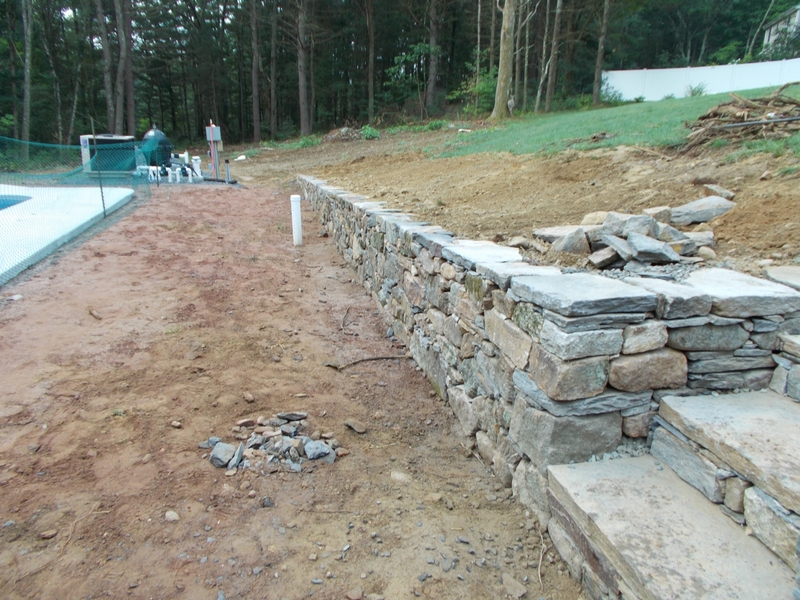 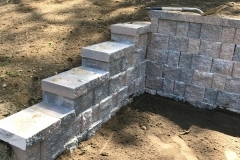 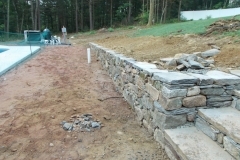 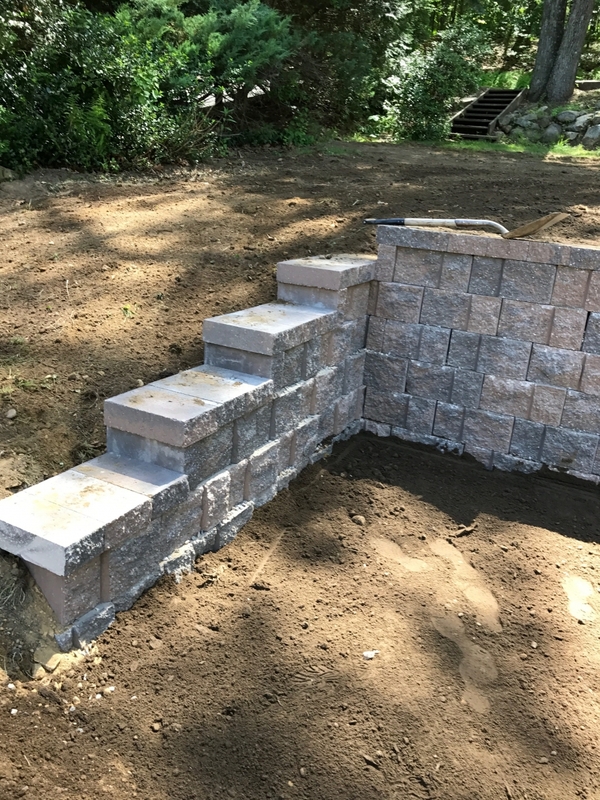 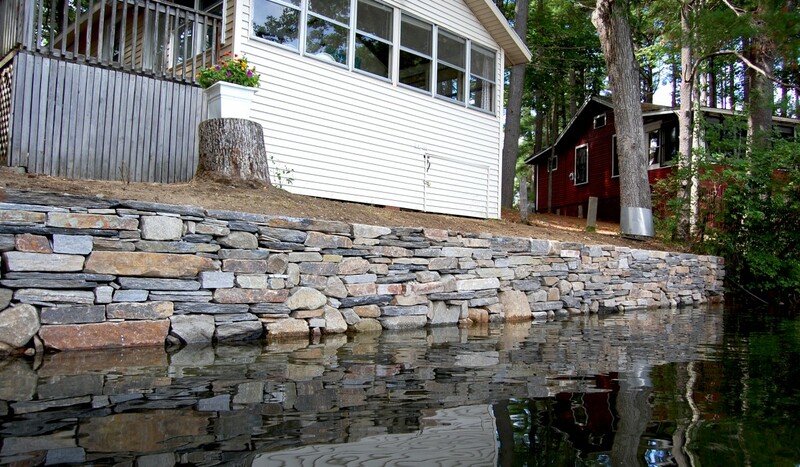 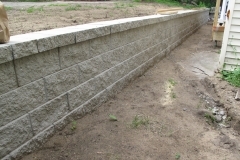 With extensive experience in site work, water conditions, and construction of multiple types of wall construction; we offer consultation and a thorough understanding as to which style of retaining wall makes most sense in each individual scenario.